Buy a gift certificate online or book a massage. All you need to do is to click on the "Buy Gift Certificates" image and you will be able to choose the delivery method you prefer. You can also check our special seasonal deals! You can choose to have it printed at home, emailed to someone instantly or we can mail it to you! 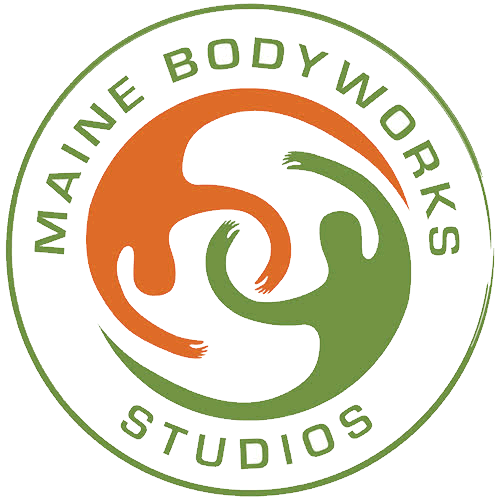 If you have any questions please give us a call 207-956-7942. Under the link below you will also find our pre paid package discounts that you can buy for yourself or as a gift for someone else.